Canada represents a significant opportunity for global luxury brands looking to expand by opening stores: that’s the message being conveyed by experts that see this country as a market with room for further growth. Canada is a market that features a growing population of affluent residents, as well as a growing number of Chinese residents, students and tourists that are helping fuel the expansions of luxury brands into the country. At the MAPIC retail conference that took place in Cannes in November 2017, London UK-based brokerage Savills identified Canada as the top market in the world that brands should consider. And it’s not just because Savills recently opened its first Global Retail Group Canadian office in Toronto. 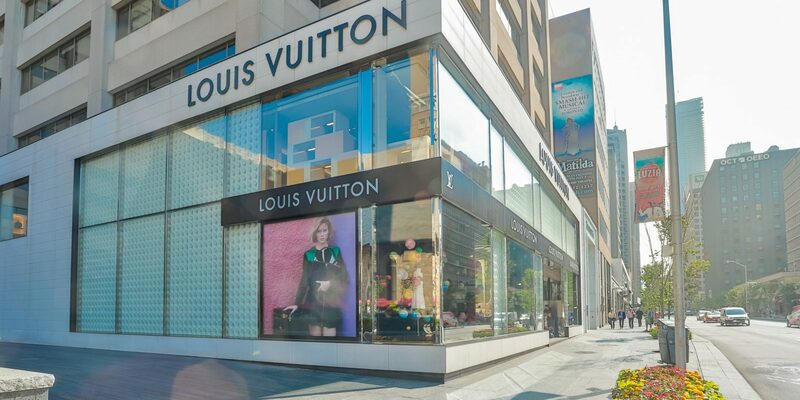 Savills, whose Global Retail Team represents both property owners as well as luxury retailers, referred to a recent study it conducted that showed already impressive growth among luxury retailers in Canada. One category examined was mono-brand watch retailers — in 2017, Toronto saw five luxury watch brands enter the market by opening stores, and Vancouver saw three.